Alladale Wilderness Reserve consists of a whopping 23,000 acres of dramatic mountains, gorse-clad hills and icy black lochs. It’s home to a wide variety of retreats, ranging from landscape and food photography, to yoga and mindfulness, to more extreme outdoor fitness programmes, such as extraordinary Wim Hof Method retreats, all set against the backdrop of some of the UK’s most breathtaking scenery. 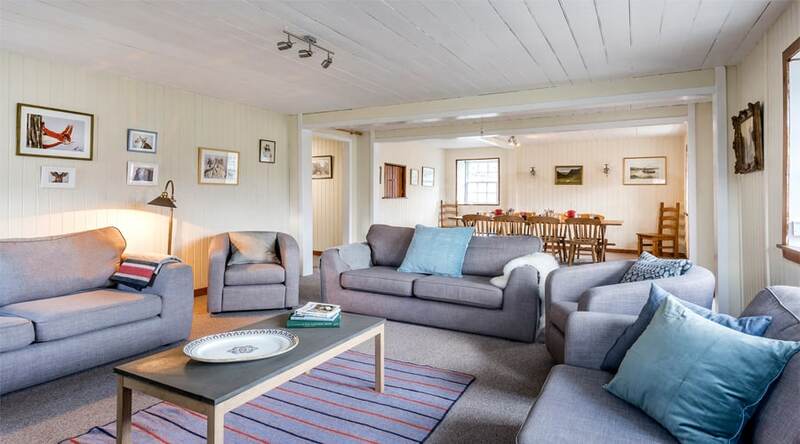 Alternatively, you can book a stay at Alladale Lodge, at one of two high end self catering cottages or a more remote and recently refurbished bunkhouse for a DIY retreat. The remoteness of the lodge, the passion, enthusiasm and kindness of the staff, and its re-wilding programme that aims to bring back ancient flora and fauna and animal species including the Scottish wild cat that have all but disappeared. 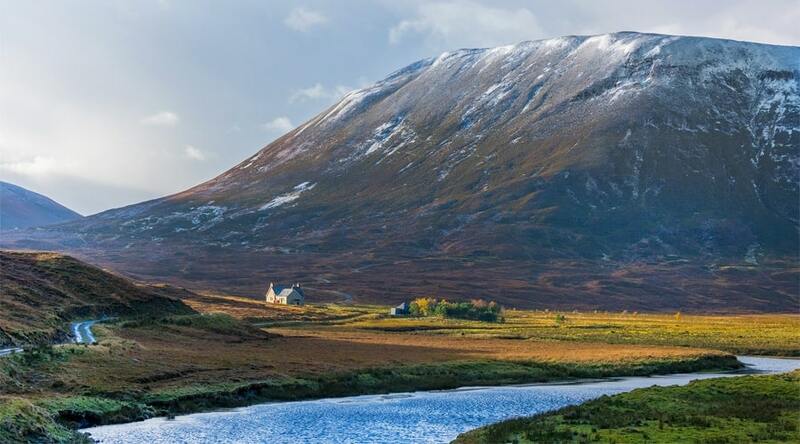 The weather in the Highlands of Scotland is hugely unreliable – so you could get brilliant sunshine, but then again you could get hail, mist, drizzle and rain – sometimes all in one day. That said, Alladale has its own micro-climate, with above average (for Scotland) sunny, clear and rain-free days. 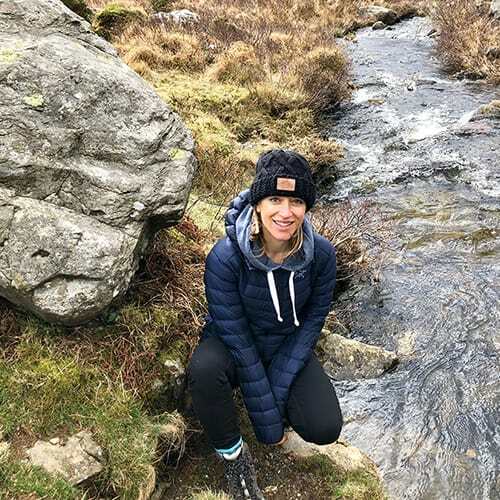 Emma Douglas reviews an extraordinary Wim Hof (aka The Ice Man) Method Retreat at Alladale Wildnerness Reserve and learns how to control her physiology to reverse the effects that central heating, stressful living and a disconnect with nature can have on us all. Explore Alladale’s rugged beauty and indulge in its luxurious interiors on a yoga & mindfulness retreat or a food & photography retreat, which are group retreats running on set dates throughout the year. Or hire a lodge or the house to create your own retreat with outdoors activities and indoor treatments. Alladale offers two curated photographic and culinary adventures, called ‘Food/Forage/Foto’, led by passionate food and travel expert Carolyn and her globetrotting professional photographer husband Chris Caldicott. The seven day field to fork experience celebrates the freshest seasonal produce from the Highland’s natural larder with Alladale’s backdrop of breathtaking scenery and magical light.The retreats offer scheduled activities for seven days. The Midsummer Highland Feast will include a programme of Catch your own Dinner, Local Food Heroes, A Crofter’s Journey, Posh Seaside Picnic and Castles and Whiskey. 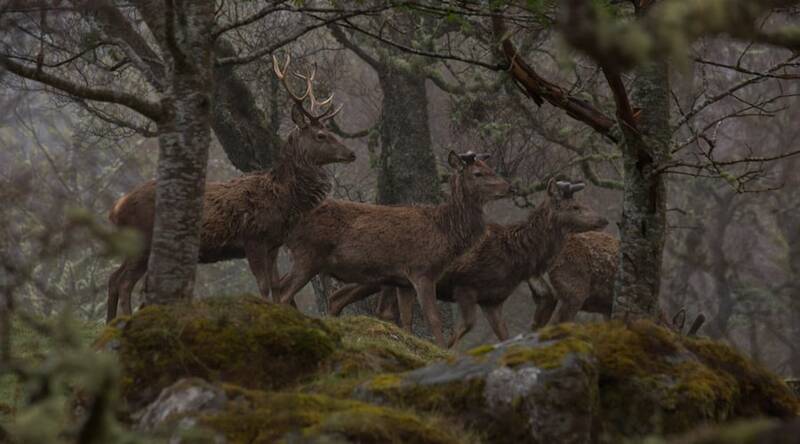 The second retreat, Hunter Gatherer Highland Feast, will include Catch your own Dinner, Local Food Heroes, A Crofter’s Journey, Deer Stalking and all about Venison. Delicious all round! 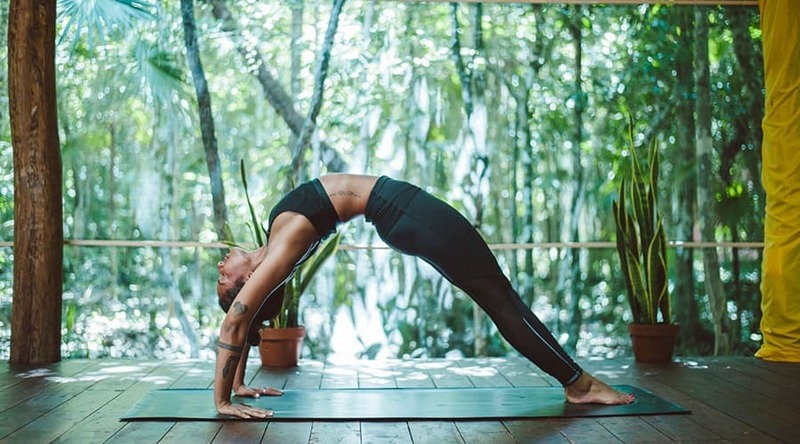 Alladale offers a Vinyasa Yoga & Mindfulness Retreat a few times a year so you can practice asanas and still your mind while soaking up the rugged natural beauty and luxury accommodation. 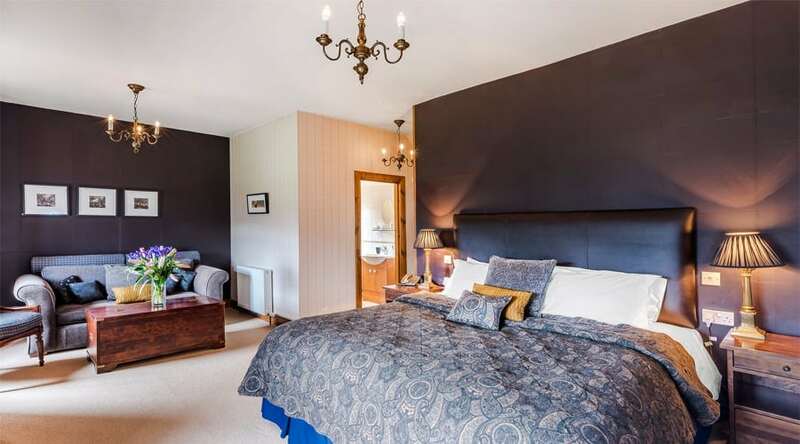 Doing yoga in a stunning studio inside the on-site cottage Eagle’s Crag, you can reconnect with nature and yourself, guided by international yoga instructor Steph Wall. These magnificent retreats to help you find your inner fire are led by WHM instructor Allan Brownlie and based on three pillars: cold therapy, breathing and commitment. Mastering these pillars and learning how to combine them will result in a multitude of benefits, such as increased energy and focus, enhanced mental and physical performance, sleeping soundly, greater cold tolerance and a creative mind. 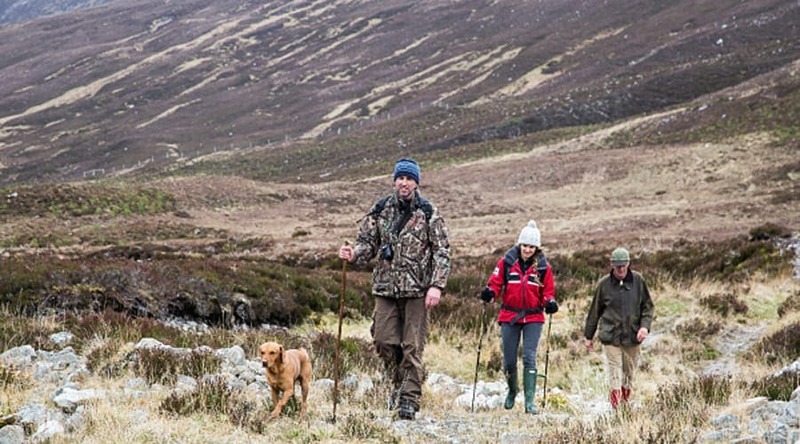 Choose a 3 day fundamentals workshop, a 5 day WHM adventure or a very challenging 8 day retreat.Expect to journey on a 7 mile hike to Deanich Lodge, a remote 5 bedroom bunkhouse in the heart of the Alladale estate. 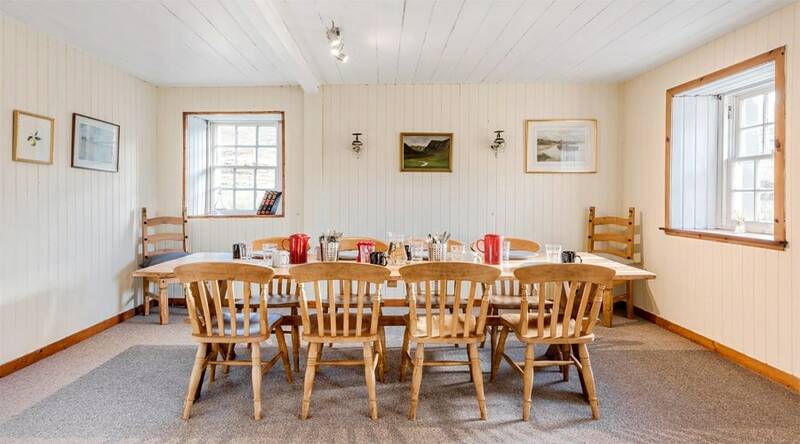 Enjoy the experience of bonding through simple, communal living where your group, usually up to 8 people, will share bedroom accommodation and prepare meals together away from the trappings of modern life and wifi connection. Learn deep conscious breathing technique through workshops and support each other to come out of your comfort zones, as you build up your tolerance to cold exposure in Alladale’s beautiful rivers and lakes. Longer retreats will incorporate hikes in minimal clothing once a suitable cold tolerance has been developed. 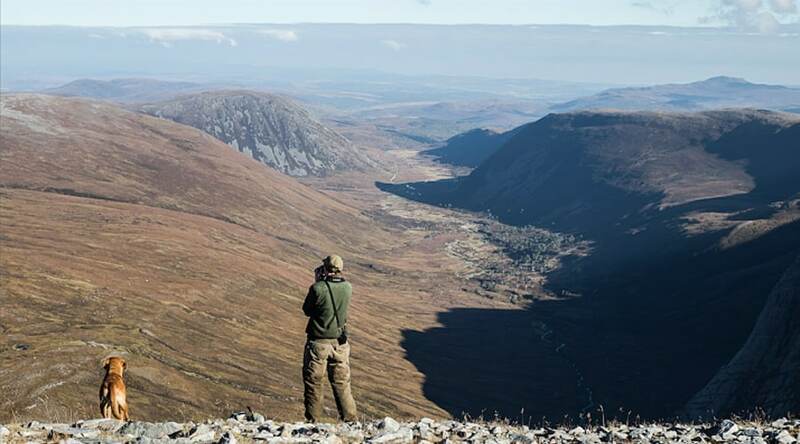 You’ll want to spend a lot of your time exploring the great outdoors whatever retreat you’re on, for Alladale occupies 100 square kilometres of private estate made up of mountains, forests, rivers and lochs, totally immersing you in rugged, dramatic nature. Be brave and try some activities you haven’t done before – with the in-house rangers a wealth of local knowledge and new experiences are available to you.Alladale has two expert rangers – Innes and Ryan – who are on hand to ensure guests can have the experience that are seeking on the wilderness reserve. This can include hiking, bird watching, mountain cycling, quad biking, 4×4 off road experiences, fishing, stalking and more.You can also take a tour around the reserve and see their amazing re-wilding project to restore native forestry and wildlife – seeing what was a barren landscape restored to its former glory can be both an inspirational and profoundly healing experience. 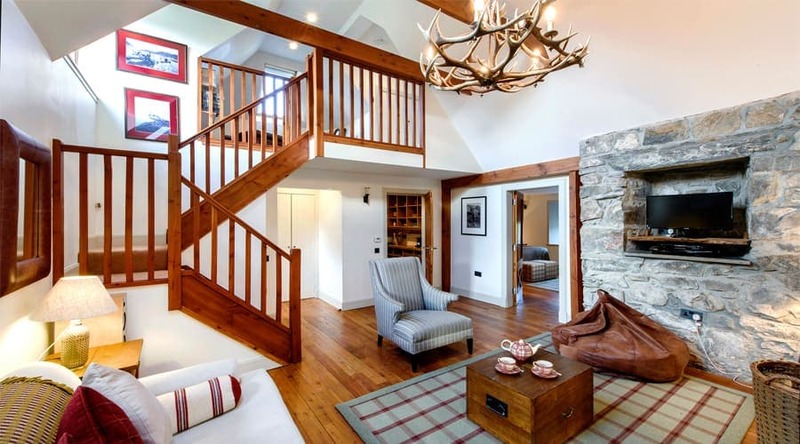 Inside the lodge is a sauna, small gym and studio space for cooler or rainy days, and local treatments can be arranged with therapists from Aspen Spa in the local town of Dornoch. Treatments on offer include massage and facials, but you can also get your haircut and your nails done. 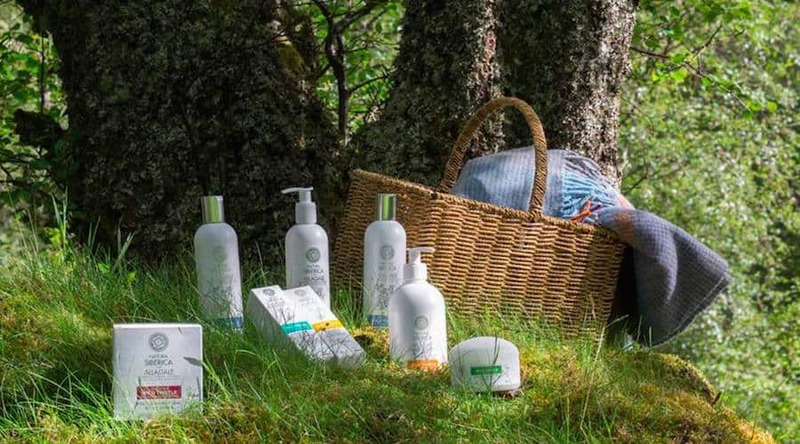 Or just pamper yourself with Alladale’s range of natural body and bath products made with wild thistle found on the estate. The north of Scotland offers a host of fabulous day trips – within one hours drive it is possible to reach beautiful beaches, historic castles and world-class golf courses. Or simply decide where else you’d like to explore and it can be arranged for you. 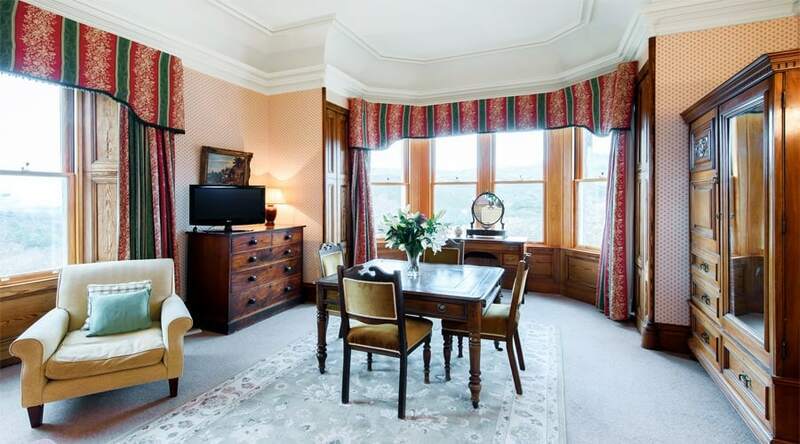 Bedrooms: The seven bedrooms in the main house are traditional and comfortable, with good quality wooden furniture and tartan and tweed ‘flavoured’ decor – all quite neutral and safe. 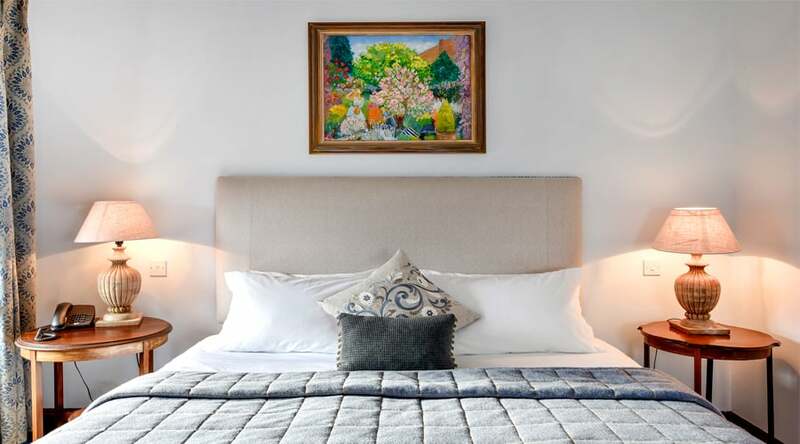 Beds are decent with warm throws and firm pillows, and they’ve got the heating just right.The bedroom sizes vary from large suites to smaller doubles, some with baths, some only showers. The bathrooms have been recently updated and also have complimentary organic toiletries made from wild harvested ingredients. 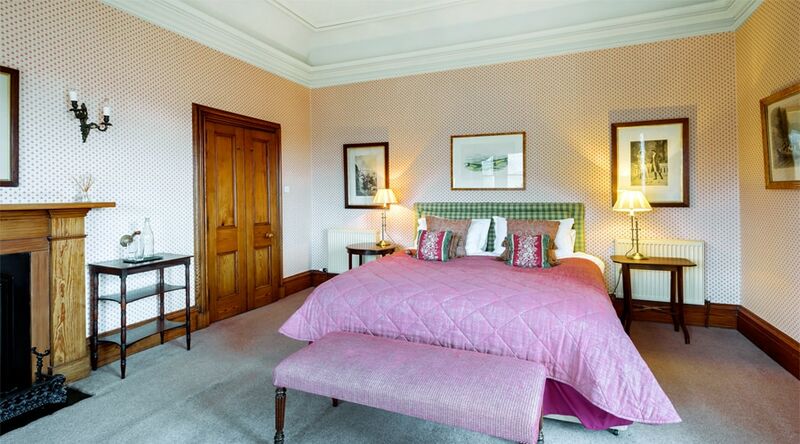 To wake up to an inspiring view ask for a room with a view looking out to the gorse and heather-studded hills beyond. Other places to stay Ghillie’s Rest: This is a small but perfectly formed stone cottage for up to four people with two double/twin bedrooms, a large wet room with bath, underfloor heating, wi-fi, and a terrace.There’s no traffic here unless you count the highland cattle who might trundle past. 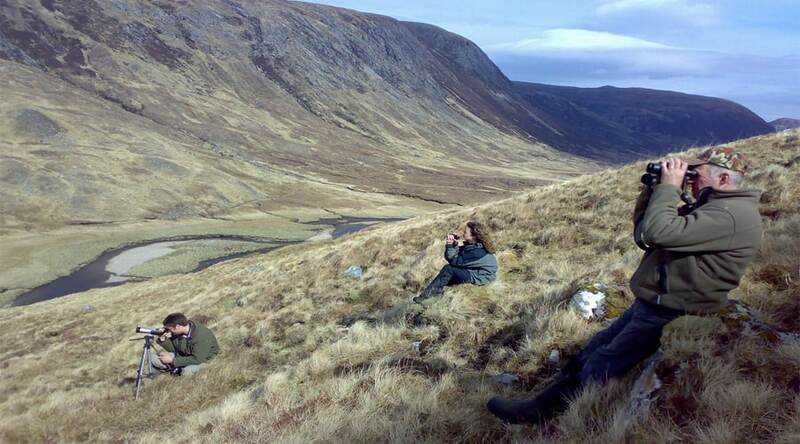 Although it’s remote, Alladale’s main lodge is just up the road with staff and facilities just a phone call away. Eagle’s Crag: Sitting in the cradle of Glen Alladale, this spacious lodge can sleep up to eight people in two double/twin ensuite bedrooms (with bath tubs in their bathrooms) and a family room in the attic space with it’s own bathroom.Furnishings are modern with high ceilings and exposed beams and there’s underfloor heating, wi-fi, TV and DVD player, a washing machine and an outdoor terrace. A stream runs past the house and the views take in the thousands of trees that make up the reserve’s re-wilding project. 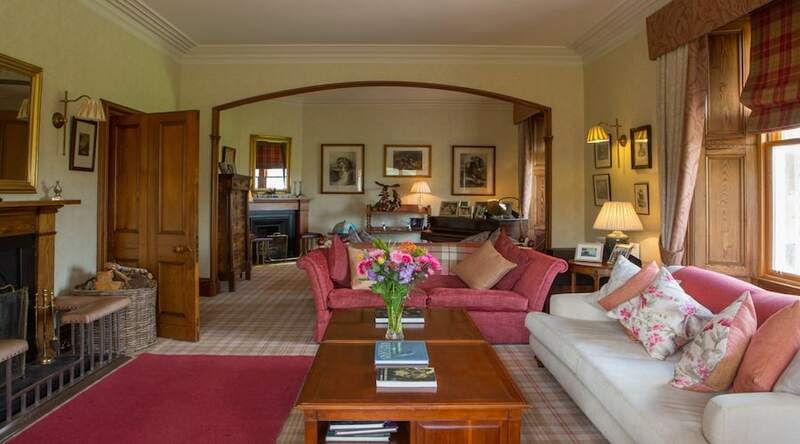 Other spaces to be: There are a range of interesting rooms in both the main house and the lodges in the grounds to chill by yourself such as studies, libraries and lounges. The whole reserve is available for use for guests so you’ll easily find solitude in nature too. Pack for every conceivable season, from swimsuit to layers to fleece to waterproofs. Don’t skimp on the insect repellent – midges can be plentiful depending on when you visit. Bring hiking boots, though wellies are provided. Mountain bikes are also available. 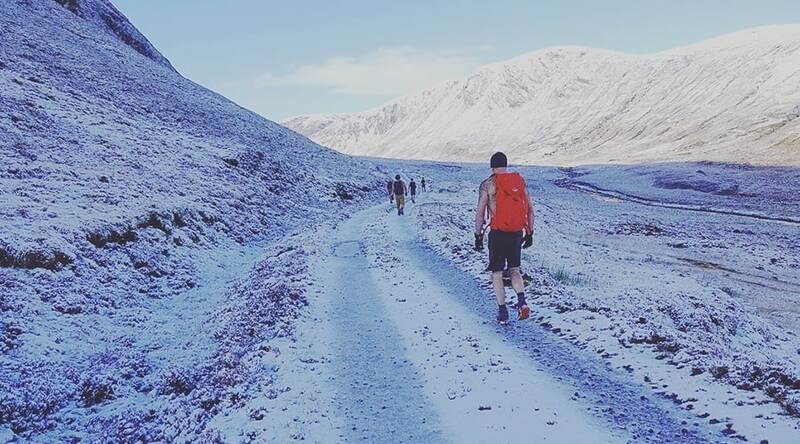 Year-round you can easily experience four seasons in one day, and Alladale is a fantastic place to explore in all weathers as long as you have the right kit. Spring and Summer are the best times for being outside, but many people also love Alladale in the snow. 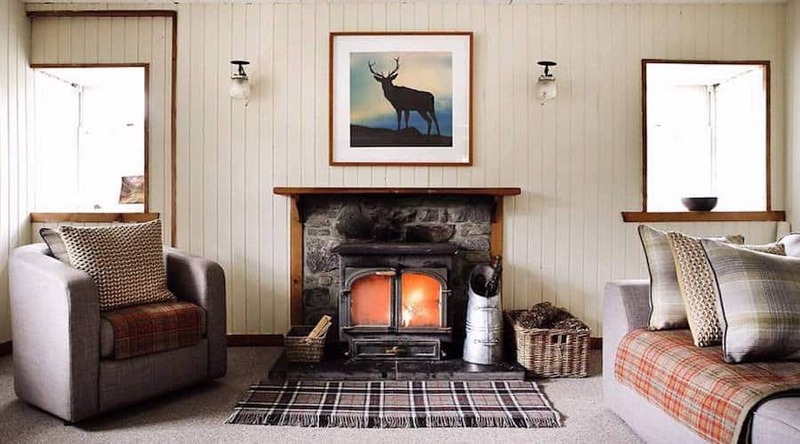 The main house: Alladale Lodge is a sturdily built Victorian stone lodge surrounded by woods and lawns on which the local stags come to graze. There’s a well proportioned sitting room with a log fire, enveloping sofas and sturdy armchairs and a large dining room appropriately lit by stag antler chandeliers.The elements rule up here, so there’s a drying room stuffed with wellies, walking boots, walking sticks and waterproofs in case you forget your own. 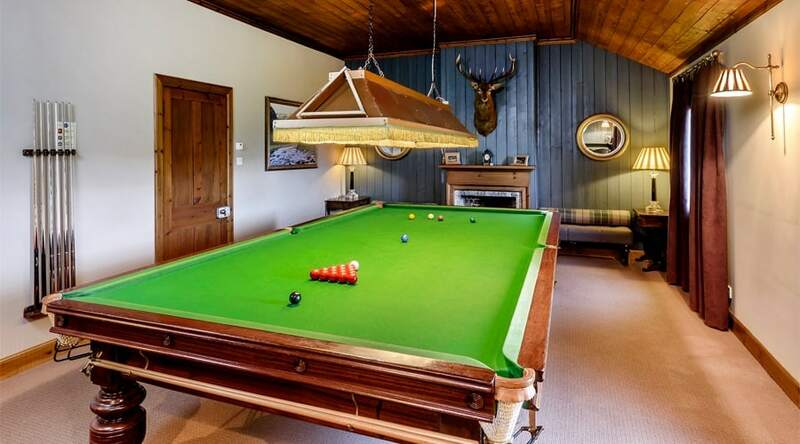 At the back of the building is a less attractive modern extension with a sauna, a gym with all the mod-cons, a dedicated treatment room and billiards room. The grounds: The main house is surrounded by carefully manicured grounds that blend beautifully into the forests beyond. Keep your eyes peeled for the tame household deer who nibble the lawn as well as wilder species that pass through on occasion. 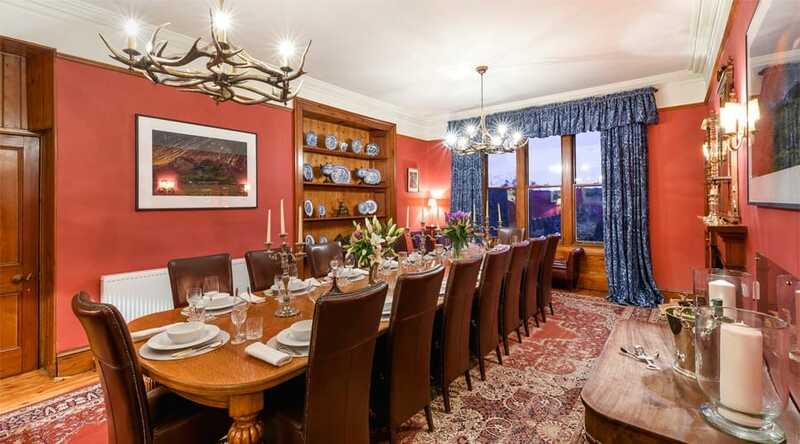 If you stay here on retreat you’ll usually eat in the grand, traditional dining room. If you’re hiring the house, it’s fully catered and serviced. They also can take you to remote picnic spots reachable only with a 4×4. 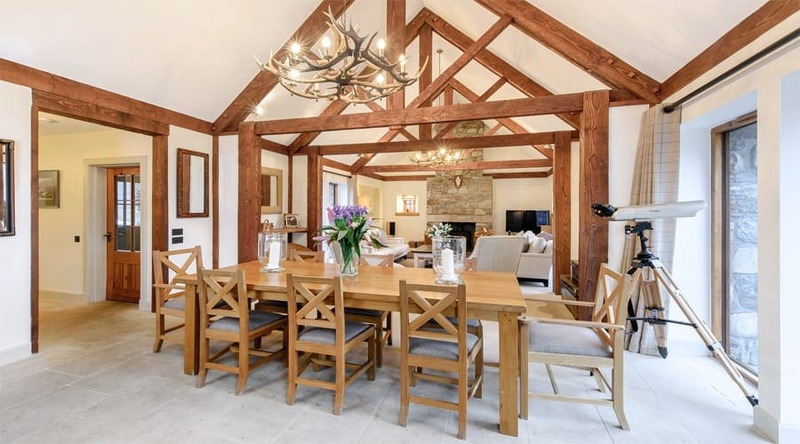 If you’re hiring one of the lodges on the estate, you can pre-book meals at the house with the onsite chef, or self cater – both have their own kitchens. Thomas Park is Head Chef at Alladale – his meals use local, seasonal, high-quality ingredients to create flavoursome dishes. Many guests are keen to try venison from the reserve – a lean meat as ethically sourced as it is possible to get. Cooking lessons and whisky tastings can also be arranged. Alladale has a zero electricity footprint on account of its hydro-generator. Twelve full time local staffed are employed by the estate to ensure eco-localism. Recycling of waste is extensive. 2019 sees a new project whereby greenhouse aquaponics vegetable gardens are grow using water tanks fertilised by fish.